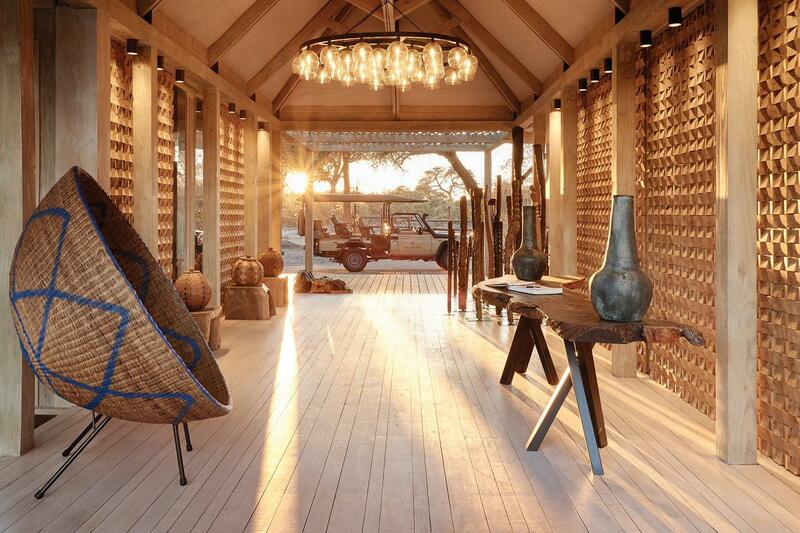 Belmond Savute Elephant Lodge has reopened in Botswana’s Chobe National Park. 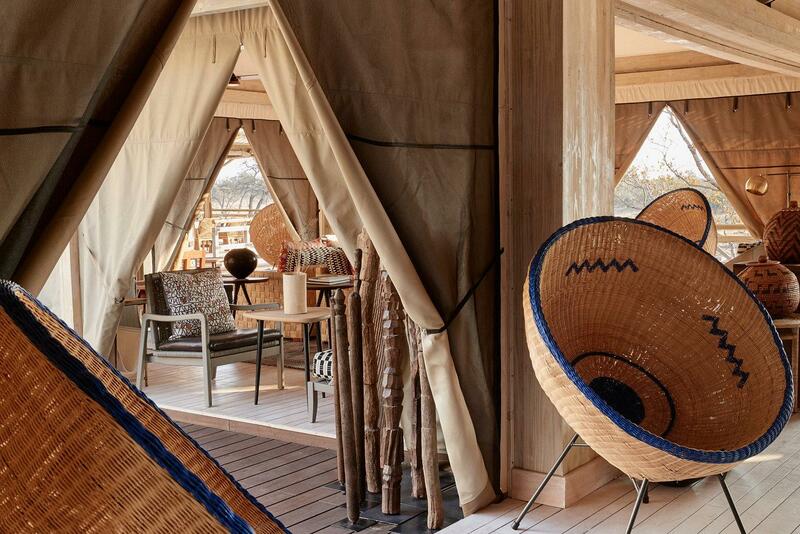 Re-designed by London-based architecture studio Muza Lab, the renovated resort – which Inge Moore, the firm's founder, has likened to an environmentally conscious explorer’s camp – has 12 new guestrooms and an open-air dining space, lounge, bar, library, and spa. 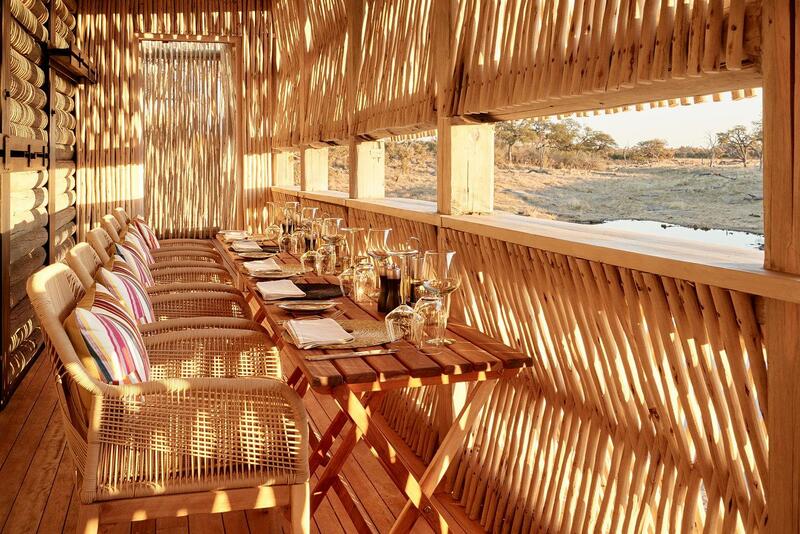 Other features of the timber wood and bamboo lodge include a multi-function room for yoga and private meetings, a special observatory providing guests with close-up views of wildlife activity around the on-site watering hole, and a built-in voltaic solar power system – reportedly the first of its kind in Botswana. 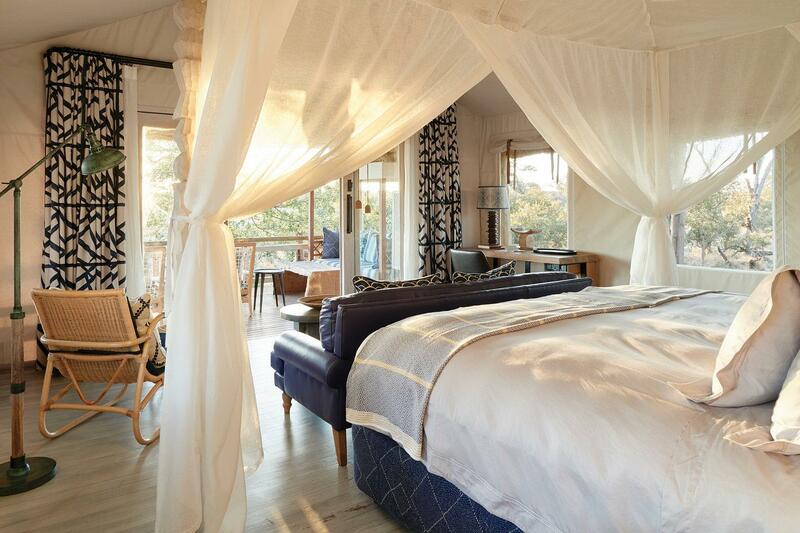 Speaking on the lodge’s aesthetics, Inge More said: "The essence of Belmond Savute Elephant Lodge is to allow guests to experience timeless exploration in the heart of wild Africa. "Just as the early explorers widened their horizons and brought home news and learning, I hope today’s guests will return to their homes with once-in-a-lifetime memories and stories to share with others." 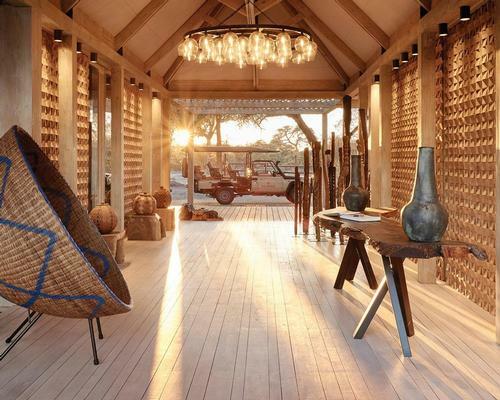 Inge Moore said: "My design not only seeks to create spaces where people can embrace the experience but does this with the greatest of care for the environment."